Bovada’s sportsbook is a gambling option available on the vast Bovada gaming menu. The Bodog brand, a long-standing online gambling provider, is the managing company of Bovada. This partnership allows Bodog to bring years of experience, quality service, and excellent gaming options to Bovada. Our reviews page contains more sportsbook reviews and is intended to be a resource guide for potential account holders. Bovada offers two exclusive welcome bonuses for sports bettors. Bovada offers a $250 Sports Welcome Bonus which acts as a match deposit bonus. This bonus matches 50% of a player’s first-time deposit up to $250. This bonus is only redeemable on the player’s first deposit meaning they must opt to redeem this sports bonus and this one only. This bonus has a 5x Sports/5x Horse/or30x Casino rollover requirement on the initial deposit and match bonus. However, bonus funds cannot be used on any live casino games on Bovada’s online casino or count for the bonus’s required rollover rate. Bovada also offers a $5,000 Bitcoin deposit bonus. This bonus specific to Sports offers a 50% match up to $500. Other bonuses are available for Bovada’s casino, live dealer, racebook, and poker room. Bovada provides an extensive line of betting options for various domestic and international sports whether they are major, minor, or niche sports. Within these categories below, Bovada provides betting lines and odds for major sports events like the Kentucky Derby, the Superbowl, the Daytona 500, the Olympics, and so on. Available Sports To Wager On – Soccer, Tennis, Golf, Cricket, Cycling, Hockey, Snooker, Winter Sports, Winter Olympics, Handball, Boxing Rugby League, Rugby Union, Volleyball, Football, Basketball, Baseball, UFC/MMA, Tennis, Motor Sport, Table Tennis, Darts, Aussie Rules, Badminton, Virtual Sports, Horses Futures and Props, and Gaelic games. Bovada also provides betting options for events other than sports. These categories also feature betting lines of major events or awards. These other betting options on Bovada include Entertainment, Politics, eSports, and Live Betting. Major events under these categories would include the Oscars, State of the Union Addresses, and video game betting. Numerous online sportsbooks, including Bovada, offer a unique feature called live betting. 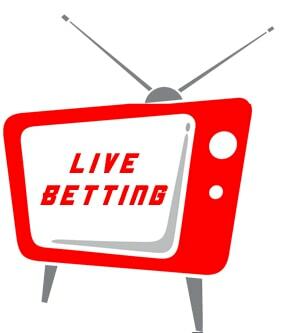 Live betting is the act of wagering on events while the game or event is occurring. Unlike traditional betting where bets are no longer taken once the event begins, live betting allows bettors to wager on events in a game and hedge their losses or increase their winnings. Examples of live betting can include betting on the final score, adjusting a slip after a player is injured, last-minute weather change, etc. Bovada’s mobile sportsbook is seamless and works just like their mobile platform for their casino games. While the sportsbook menu on mobile will look a bit different than Bovada’s casino section it will still act and function the same as Bovada’s website sportsbook bet slip. The brand’s sportsbook works for Kindles, Windows phone, Androids, iPhones, iPad, or Tablet. Visa is the only debit/credit card accepted. This online provider also will accept deposits in Bitcoin or Bitcoin Cash. Other available deposit methods include international Visa Gift Cards. The minimum deposit for Bitcoin is $10, while Cards are $20. Deposit limits for Cards is $1,500 and for $5,000 for BTC. 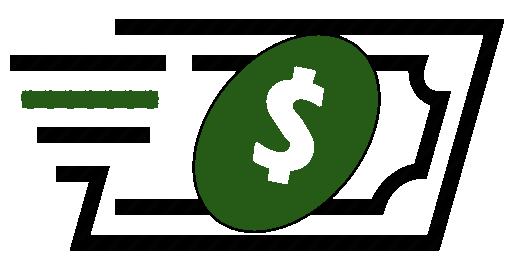 Most funding methods charge a processing fee, you can verify this information on the cashier page before depositing. 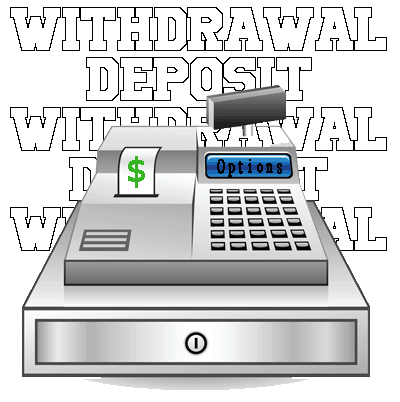 Withdrawals are processed on a first-come, first serve basis with withdrawal requests taking 24-48 hours to complete. Withdrawals can be made with Bitcoin, Bitcoin Cash, and Check by Courier but all have varying delivery times. Minimum withdrawals for BTC and Bitcoin Cash is $10, Check by Courier is, $100. Max withdrawals for Bitcoin is $9,500 and $3,000 for Check by Courier. Payout speed is based on whether or not any pending transactions or rollover requirements are on the player’s account still. Bitcoin will provide the fastest payout at 15 minutes, of course after processing the request, funds, and deducting the account balance. Check by Courier takes 10 to 15 business days after the withdrawal request is approved. This online sportsbook provider offers 3 24/7/365 customer support services: chat, email, and telephone. Chat is by far the fastest to receive support, the telephone is the second fastest, and email is the slowest to receive a response but better for more complex questions. Bovada created a Help Section page to answer FAQs for their sportsbook or any other part of their site quickly and efficiently to prevent long waits on the customer support lines. Bovada utilizes the various software for their site including RTG’s software, Revolver Gaming, Makitone Gaming, Visionary iGaming, and Rival software. This combination of software allows Bovada to provide the newest games and best gaming service. Bovada excludes numerous countries from its platform due to laws in said country which do not allow offshore gaming. However, this brand permits US and Mexico players. This provider does not allow these US states to play on their site: DE, MD, NJ, NV, and NY. The sportsbook and customer support lines operate 24/7/365. Unlike physical sportsbooks which close for the night or close for holidays, online platforms like this don’t need to ever close and simply employ rotating staff so players may be able to wager whenever they like. Language options available include English, Spanish, and Chinese. Changing the language setting on the site requires players to scroll down to the bottom of the home page and select the “Current Language” box. Once hit, a drop-down menu will allow players to change between the three language options – please choose which language is most comfortable to use. Bettors must be at least eighteen years old to play on this site. Anyone found playing on this platform under the age of 18 could face serious consequences including forced forfeiting of any winnings and account suspension/deactivation. This platform has operated in the online gambling industry for 8 years as a part of the Bodog brand which began its operation in 1994. Bovada has earned a solid reputation for serving American players for years and always providing the most competitive odds. Bovada’s reputation is founded on its timely and reliable payouts, instant customer service, and security protocols. Check out other online casino reviews here. This platform was last licensed by the Kahnawake Gaming Commission, a Gaming Commission operated by the indigenous Mohawk Territory of Kahnawake in Canada. The Kahnawake Gaming Commission recently changed its stance on licensing operators who serve US players after Canada recently changed a regulation regarding American players. At this moment in time, Bovada is attempting to receive new licensing from another reputable offshore jurisdiction. When asked about the situation the company said, “a license is not required for [us] to operate but rather adds credibility as a gaming brand and provides a [legal] avenue for players to submit complaints”. It is worth noting that the lack of current licensing had not hurt operations or damaged the quality games and offerings. Bodog is currently licensed by the government of Antigua and extends credibility to Bovada in the meantime. Bettors on the website’s sportsbook often enjoy the simple yet clean layout and design of the sportsbook and bet slip. 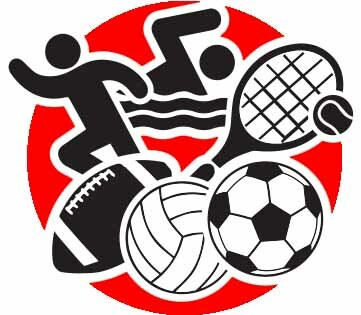 Within their sportsbook, the site offers a quick designation to each sports category available. The main sportsbook page will typically offer betting lines to timely events or upcoming sports games. The website received a full web redesign on July 18th, 2018 which permitted easier navigation. This site employs several safeguards to protect itself and players from hacking, abuse, and spam. 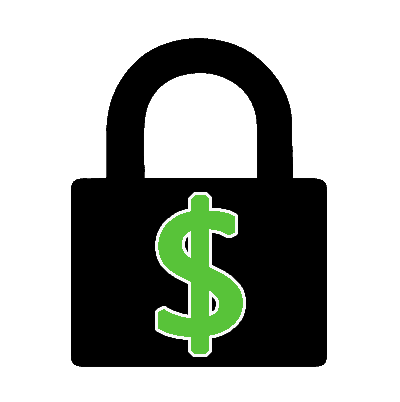 Bovada takes care to encrypt player and site data, account information, personal information, and financials by utilizing an SSL to padlock IPs, browser addresses, links between servers and browsers, player funds, and more. However, human error is possible as leaving auto-complete information on, not clearing browser histories, and opening unverified emails or links can put a player’s information at risk.